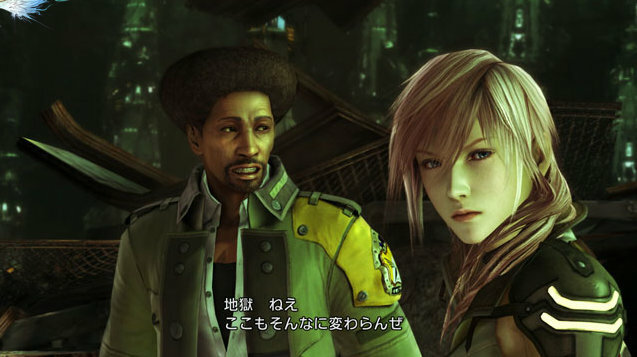 Latest trailer movie of FINAL FANTASY XIII with lots of new features coming out on 28, Jan.
SQUARE ENIX will release their latest trailer movie of "FINAL FANTASY XIII" on 28, Jun. 2009 at 25:00 GMT +0900 (16:00 GMT). 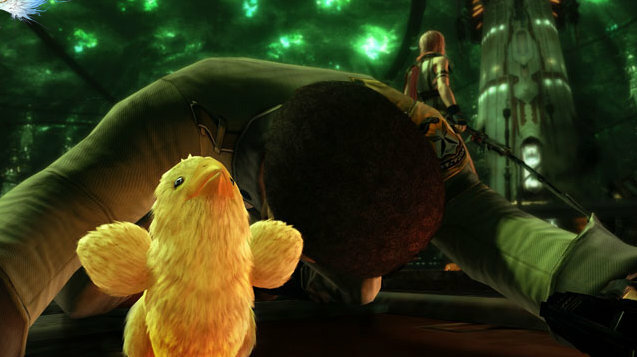 There also is an exposure of a new character. SQUARE ENIX annoucned of their new trailer movie of "FINAL FANTASY XIII" on their web site of the game. 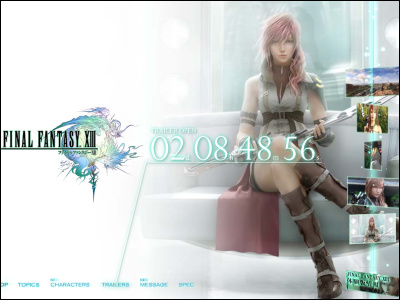 According to the countdown, the presentation will be at 28, Jun. 2009 25:00 on Japanese standard time. It will be at 16:00 in GMT. 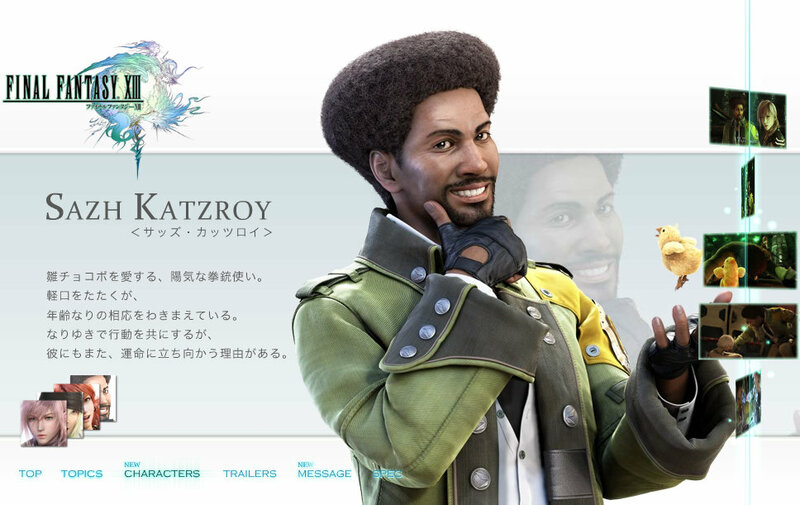 Other than the new trailer, there's a new character in the character introduction page. New character, the merry gunfigher "SAZH KATZROY"
Is he a friend or foe? Not sure for now.